A 2018 Volvo report titled “The State of Electric Vehicles in America” provides further confirmation of a common sense expectation: EV adoption is linked to Range Anxiety. The two largest barriers to EV ownership among non-EV drivers polled in the study were: 1) Fear of Running out of Power (62%); And 2) Low Availability of Charging Stations (53%). Almost two thirds (61%) of the non-EV drivers also listed More Charging Stations as the top factor in increasing their likelihood of buying an EV. In short, non-EV drivers have Range Anxiety. More alarmingly, only 16% of the 250 current EV drivers polled said they charge at work. Contact us at Park to Spark for help with your workplace EV charging strategy. Providing EV charging will help resolve Range Anxiety issues and increase the workplace EV charging frequency of your employees. Pittsburgh is home to the Park to Spark HQ. Public Transit isn’t great here-mostly because traffic isn’t bad for suburbanites. 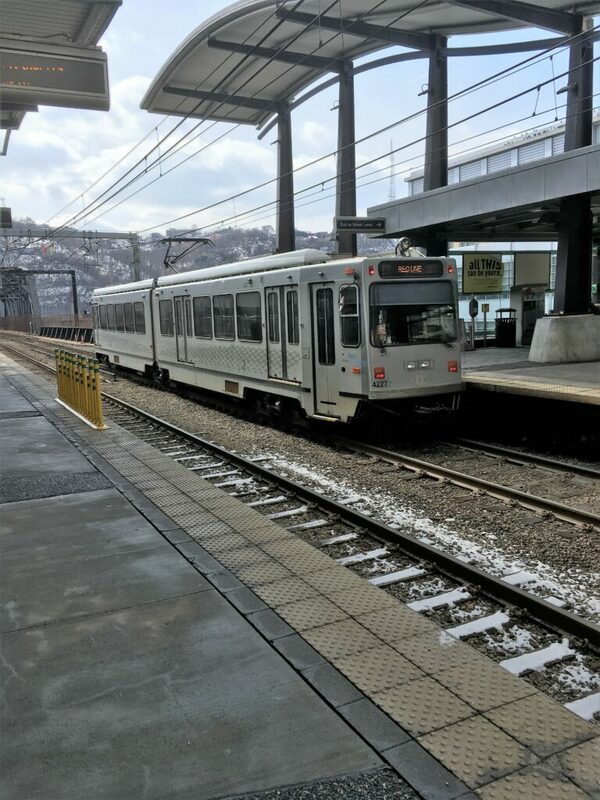 We do have a limited electric trolley system that serves one suburb south of the city, Downtown, and the Pirates and Steelers Stadiums. The trolley “system” is called The “T”. One of the best parts of the “T” is a connection to a parking garage just North of the Monongahela River at First Avenue. This connection allows EV drivers to plug in their cars and walk to the “T” for a ride into the Downtown. 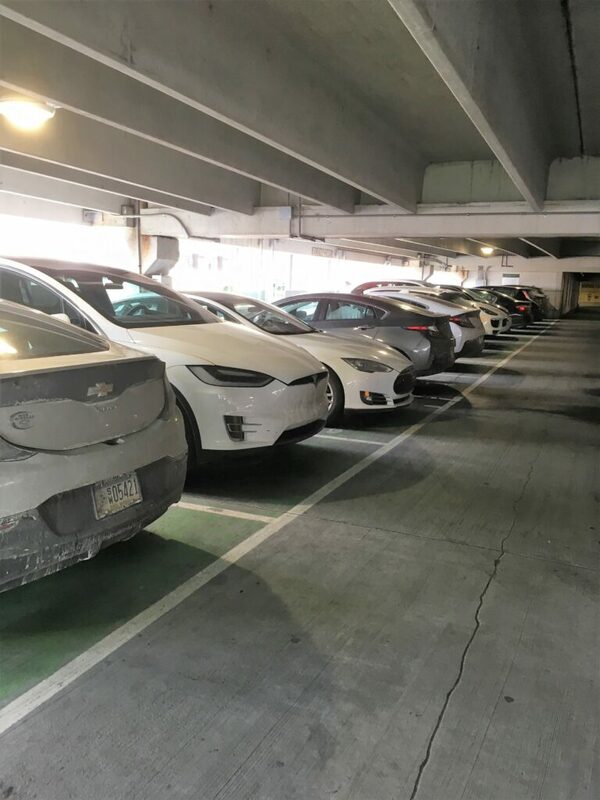 The bad news is that this is the only Drive/Ride electric location in Pittsburgh. At Park to Spark, we wonder why EV charging isn’t at more Park and Ride lots. The strategy makes sense. Contact us here at Park to Spark to see how we can help with your EV Charging strategy.